CONWAY, SC (WMBF) – A Myrtle Beach man pleaded guilty Thursday for the aggravated assault of a woman in April 2016, according to a news release from the 15th Circuit Solicitor’s Office. 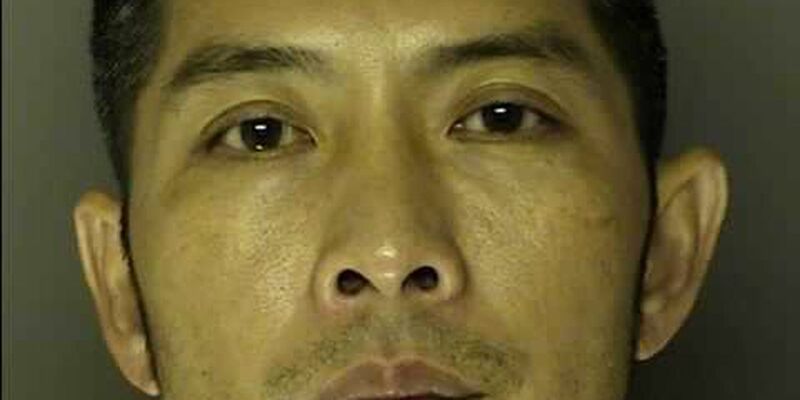 Thuong Nguyen, 41, pleaded guilty to assault & battery of a high and aggravated nature before the Honorable Circuit Court Judge Steven H. John and was sentenced to 15 years in prison followed by five years of probation. According to the release, Nguyen entered the victim’s residence through a bedroom window, presented a knife and grabbed the victim, telling her friend to leave or he would kill her. Nguyen then held the knife to the victim’s face while repeatedly striking her in the face with his other hand until she lost consciousness. While the victim was unconscious, the defendant sexually assaulted her, the release says. “I am so thankful that we were able to achieve justice for the victim in this case,” said senior assistant solicitor Mary Ellen Walter.